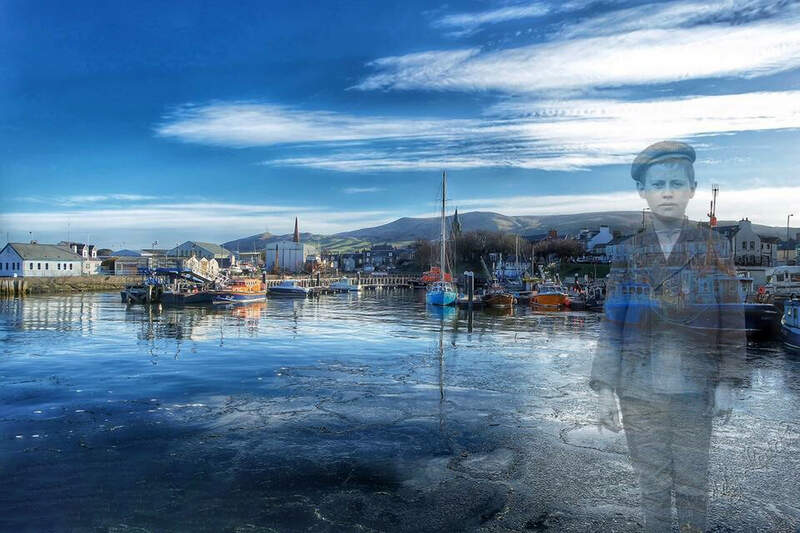 Spirit of Scotland is a development of our #Future Unwritten Augmented Reality project which took place during 2017 in Girvan. On the back of everything we have learned, we are now working with the town again, this time to raise the funding required to create an actual Augmented Reality Trail. We want to create an amazing digital experience, which will keep the history of this little corner of Scotland alive! Ayrshire’s history reads like a mini version of Scotland’s story – a story jam-packed with tales of Kings, poets, Irish immigration, weavers, coal mining, farming, fishing and the occasional man-eating cannibal or island fairy! From sporting heroes and inspiring writers, to legendary warriors and tragic queens, Scotland's countrymen and women, both past and present, continue to fascinate, inspire and leave their mark. Here in Ayrshire we want to recognise a few well-known Scottish characters, whilst at the same time celebrate and recognise the common man. We don’t just want to commission an agency outside of the area to create the trail, we want to set up opportunities for young people to learn the skills required to write the scripts, design the content, film the actors, build the augmented reality, sculpt the markers and make the promotional materials. We have already done lots of research so now we just need to raise enough money to get things started. 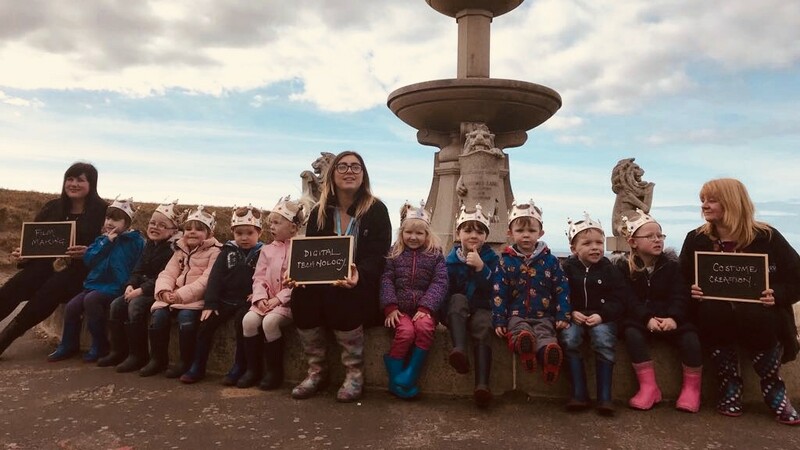 Local children and adults are on standby to bring our historical stories and songs to life through performances, which will be filmed to create a new history archive fit for the digital age. These short films will be linked via augmented reality technology to sculptures created by local craftspeople, so that everyone young and old can get a sense of the Spirit of Scotland. Visitors and locals will be able to access this new material through their own mobile devices 24-7 and 365 days of the year. We have already secured a significant level of funding from local businesses to kick-start the Girvan project and together with a Scottish-based foundation we are hopeful that the project will become reality in 2019!